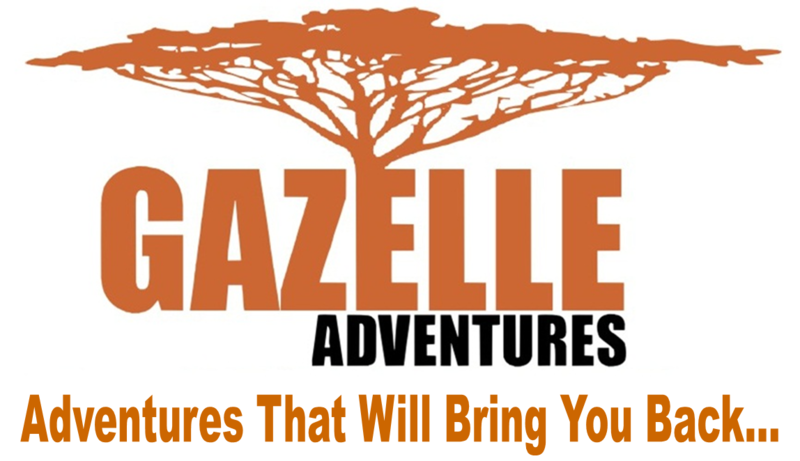 Gazelle Adventures can offer you extensive Tanzania safari accommodation options, ranging from superb luxury safari lodges to intimate tented safari campsites. 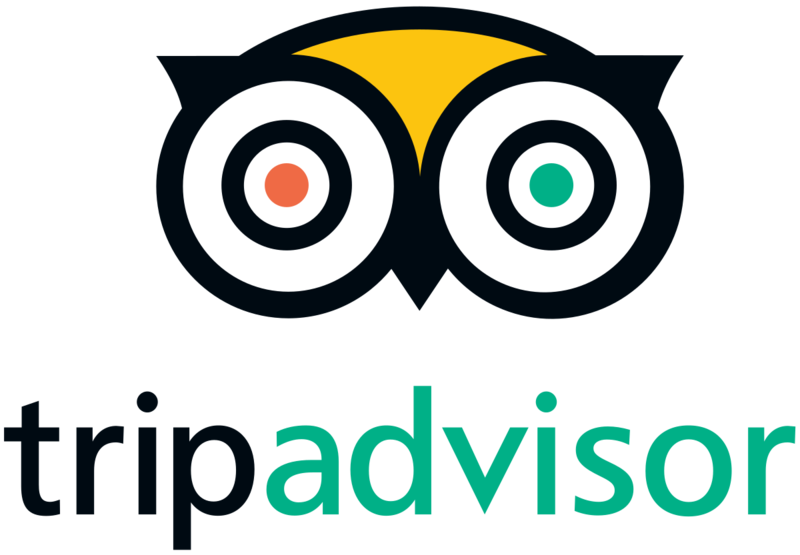 All our Tanzania safari accommodation options offer different standards and quality of accommodation, each impacting directly on the total safari costs, but offering you the widest possible budget options. 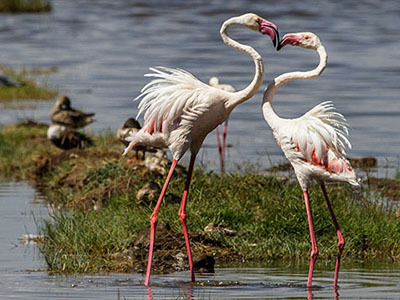 Early booking is preferable if not essential, to avoid disappointment and to secure availability in the different lodges or tented safari campsites. 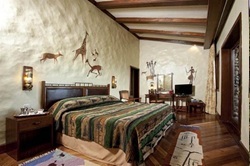 Luxury safari lodges: Staying at a luxury Tanzania safari lodge, which are mostly located in one of Tanzania's National Parks, is a totally unique experience The luxury safari lodges usually features stunning surroundings, indigenous designs and use of materials, which are integrated with the most modern amenities and complemented by exceptional service. 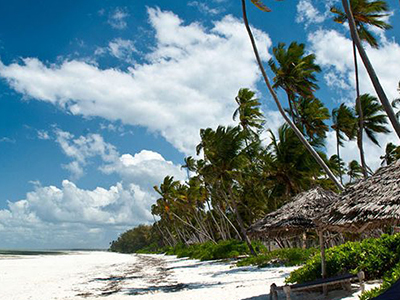 The safari lodges which fall within this category mostly belong to either the Sopa or Serena Lodge groups, both falling in the same price category and offering the best in Tanzania safari luxury. 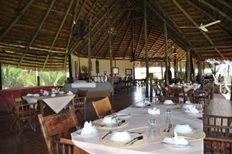 Standard safari lodges: The standard Tanzania safari lodges can be compared with normal tourist class hotel accommodation. 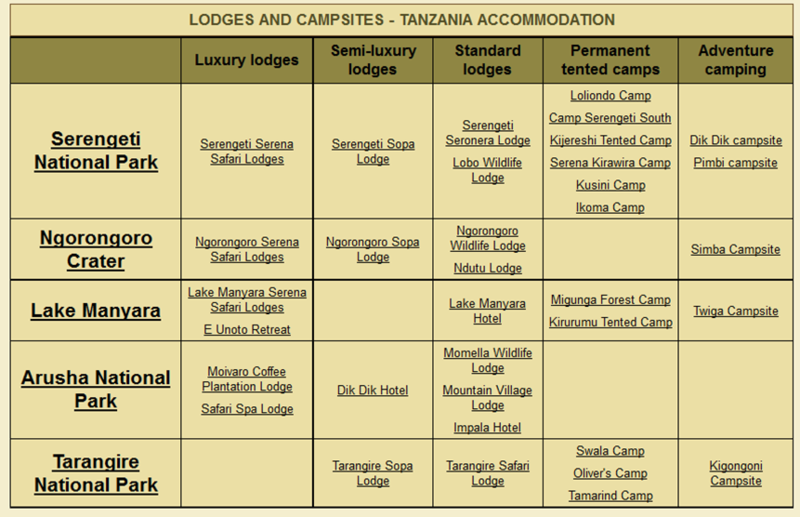 Safari lodges which fall into this category mostly belong to the Wildlife Lodge group (previously government owned). Since privatisation of these lodges, room rates were increased dramatically and currently they do not offer the best value for money. Our standard Tanzania safari lodges do however offer at least a swimming pool, bar, restaurant, en-suite bathrooms and comfortable air-conditioned rooms. 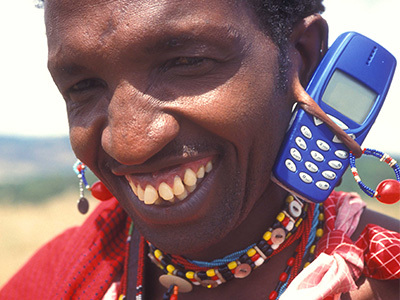 Permanent tented camps: Tented safari camps combine the comfort of a lodge with the sensation of camping in the wild. They provide individual accommodation in large canvas sided tents erected on wooden or stone platforms. Most of Tanzania's permanent tented camps are well furnished with electricity, ceiling fans, four poster beds, lush carpeting, including private en-suite bathroom facilities. The majority also feature good restaurants, bars and some have swimming pools. All the safari tents are mosquito and insect proof and are placed under canopies of natural materials like thatch or makuti, which also ensures a cooler interior. 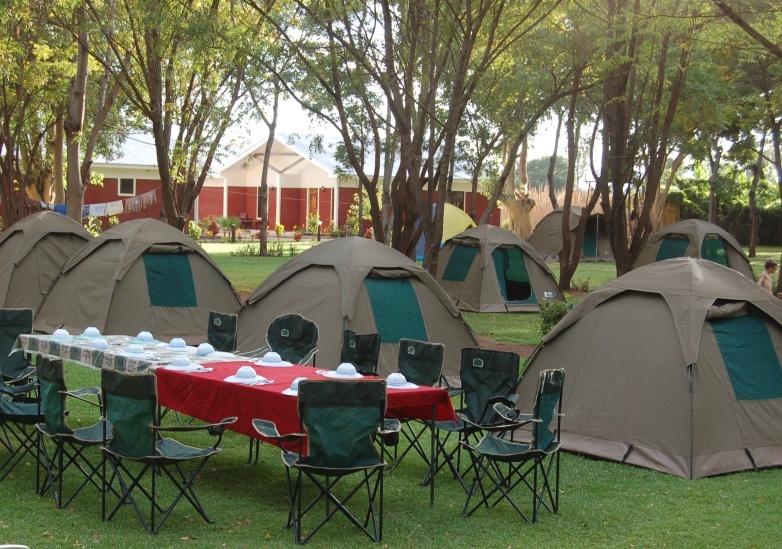 Adventure camping: The Gazelle Adventure camping safaris use public campsites, which all offer basic facilities including communal kitchens, toilets, washing areas, hot showers and usually a bar with a basic restaurant. At safari campsites all meals are prepared by your own cook and are served outside, using camping tables and chairs supplied by us. In case of rain, a shelter or mess tent is provided. Adding to the adventure, it is not uncommon to encounter wild animals in some of the safari campsites at night. 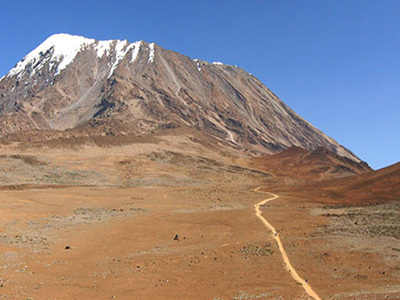 All our adventure camping safaris are accompanied by a driver / guide and a cook.